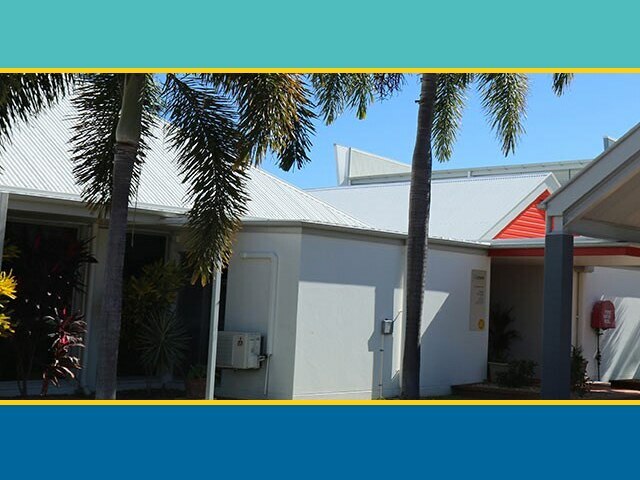 All Ozcare facilities offer single and shared rooms with ensuite bathrooms, built-in wardrobes, private areas and large windows, nestled within beautiful landscaped gardens. 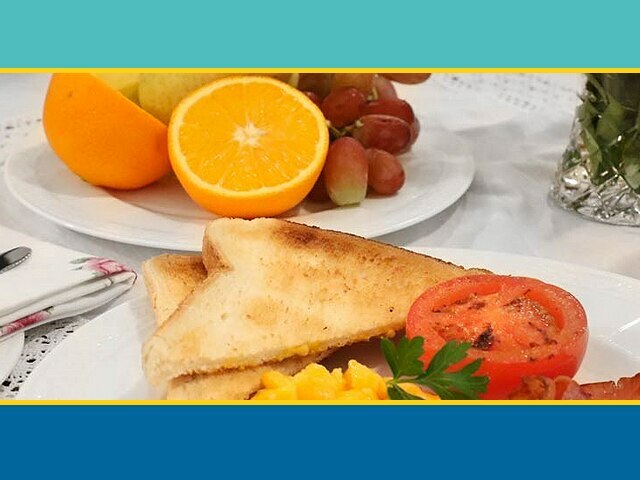 - We see our residents as part of our family so we go the extra mile to learn about you; your family, your history, your likes and dislikes. - Registered Nurses on duty at all times. 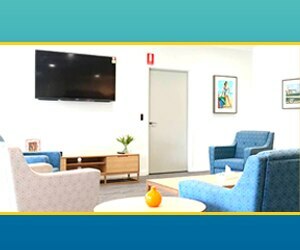 - Secure special care units for people living with dementia and other challenging behaviours. 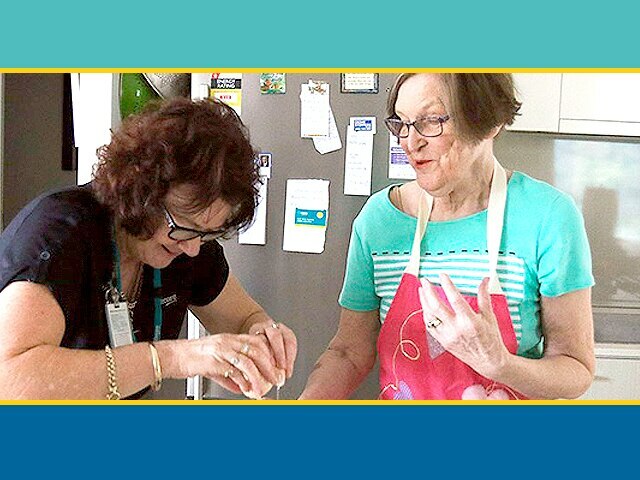 - Option to move in temporarily to experience life with Ozcare before deciding on permanent care, or if your carer is unable to look after you for a short period of time. 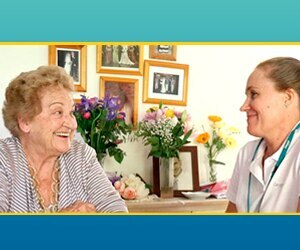 Ozcare was established as a special work of the St Vincent de Paul Society Queensland in 1996. 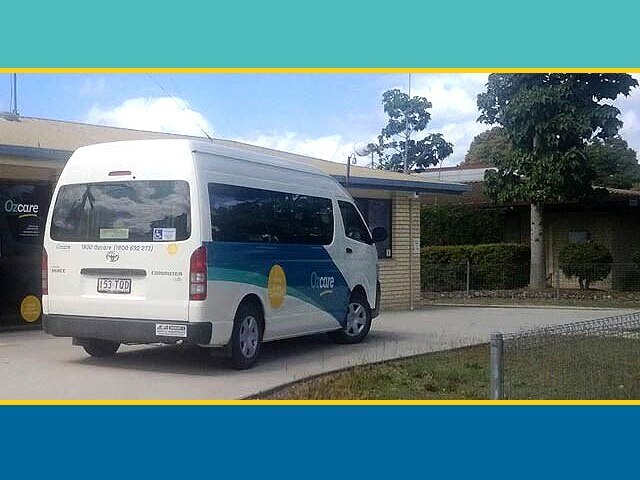 The Society, as a lay Catholic organisation, aspires to live the gospel message by serving Christ in the poor with love, respect, justice, hope and joy, and by working to shape a more just and compassionate society. 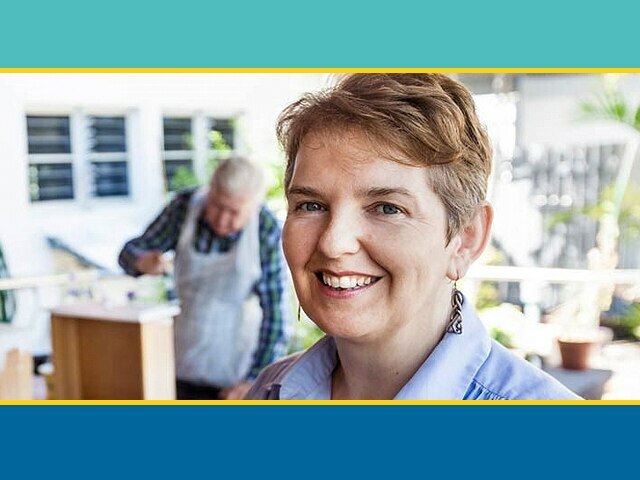 With 46 services in 25 locations and 600 staff, we started our journey; to help seniors and people with disability stay in their own homes as long as possible, to help the disadvantaged get back on their feet, to provide respite services to carers looking after loved ones, and to offer homely aged care facilities to our oldest Australians. 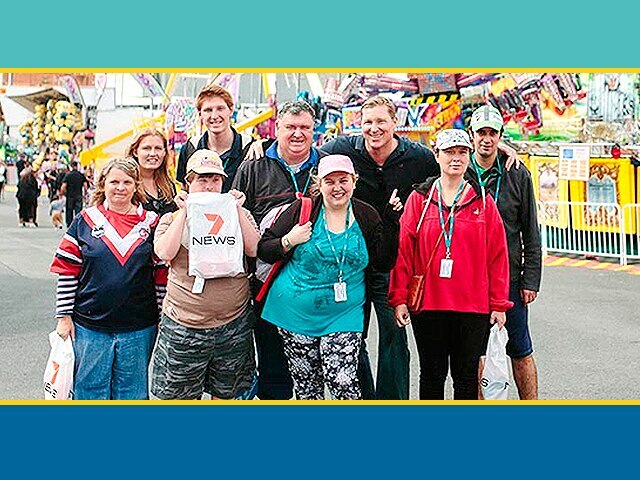 20 years on, we proudly deliver more than 320 services to15,000 clients, with the support of 3,000 staff and 350 volunteers. 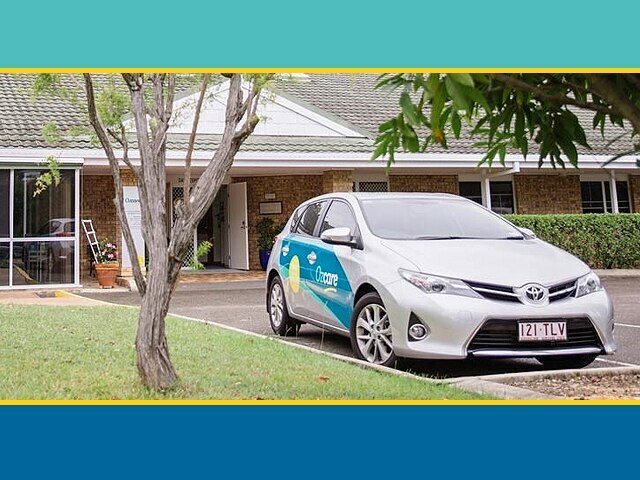 To this day, our purpose is to improve our clients’ quality of life through the delivery of personalised health and human services in the spirit of the St Vincent de Paul Society Queensland. 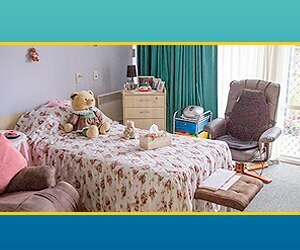 This means working with our clients, their careers, and families, to provide care that’s right for their unique situation. 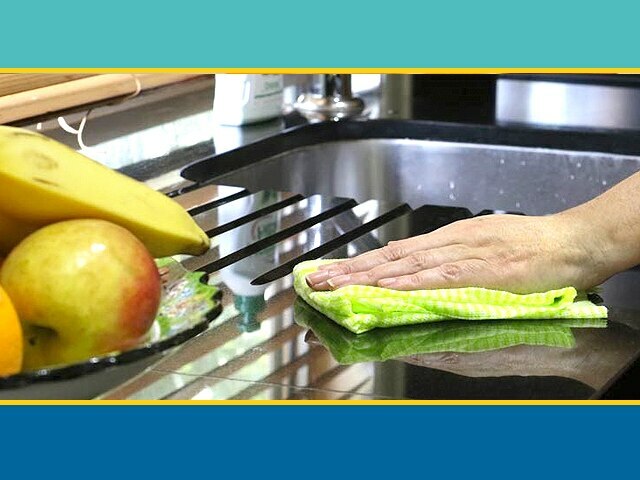 We partner with our clients to understand their needs and help them to identify personal goals. We then tailor our support accordingly to ensure our clients remain doing the things they can, while working with them to achieve things they hadn’t thought possible. 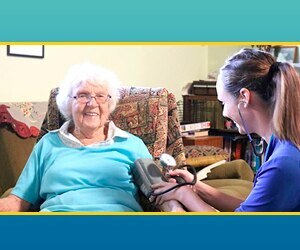 Our hugely diverse range of services are completely flexible and can be changed as needs change. 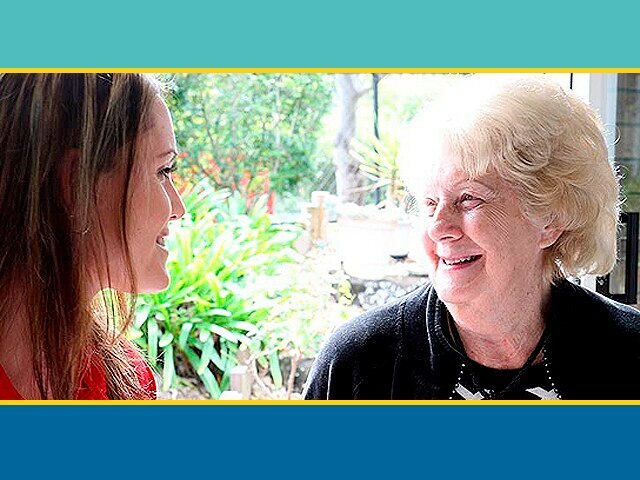 We provide care and support at all stages, and help our clients’ transition through the different services we offer. 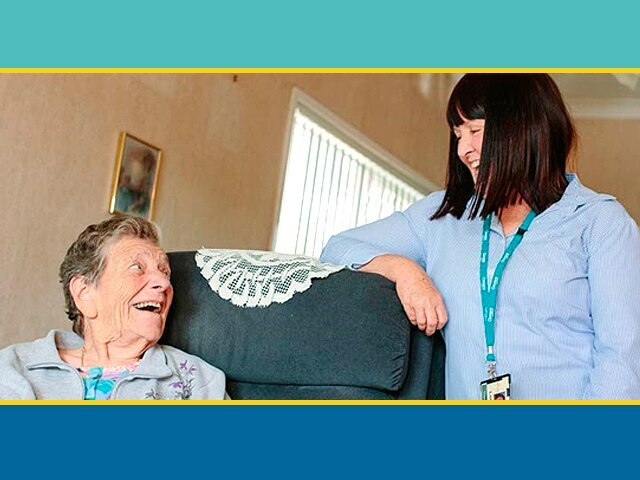 Our team of nurses, carers, allied health professionals, dementia specialists and support staff work together to form a care team, looking at the whole of a client’s care with a holistic approach. 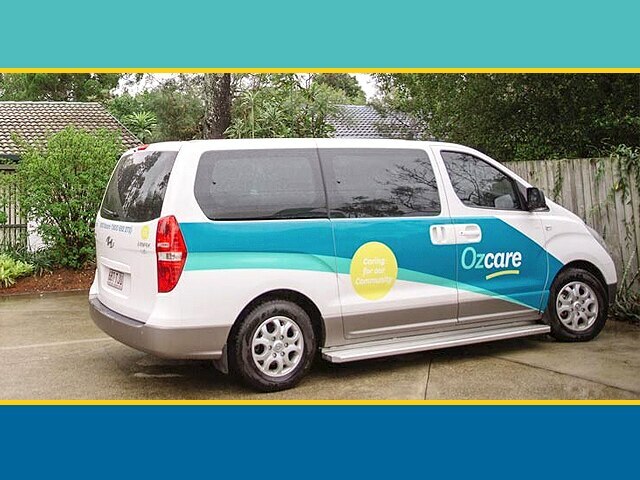 The reason our staff join Ozcare is because they love to help people. 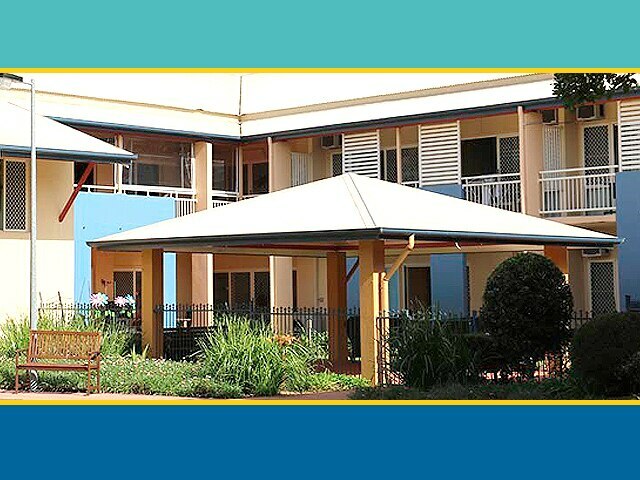 They get satisfaction from leaving a client knowing they have made a difference: whether it is organising the installation of grab rails to prevent a client from falling when showering; helping a client to rediscover purpose in their life through a new hobby or skill; or finding permanent accommodation for someone experiencing homelessness. 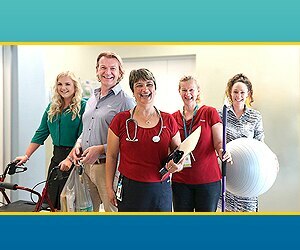 Our staff are committed to positively influencing or changing a person’s experience to help them achieve better health and wellbeing outcomes. 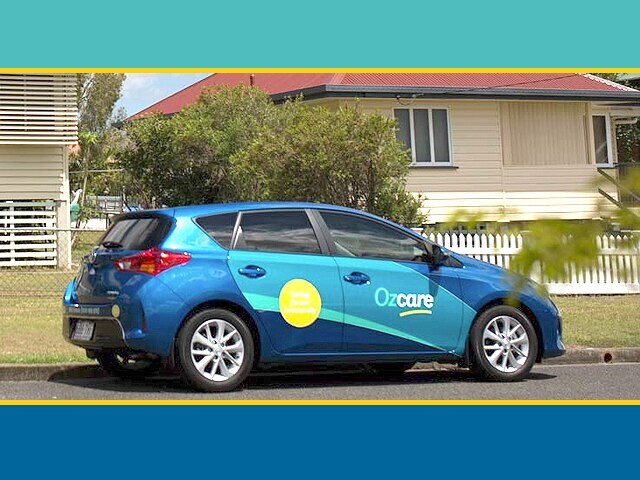 While Ozcare has experienced significant growth and seen huge advances in technology over the last 20 years, the one thing that has -and will continue - to stay the same is our dedication to supporting our clients to live their lives to the fullest. 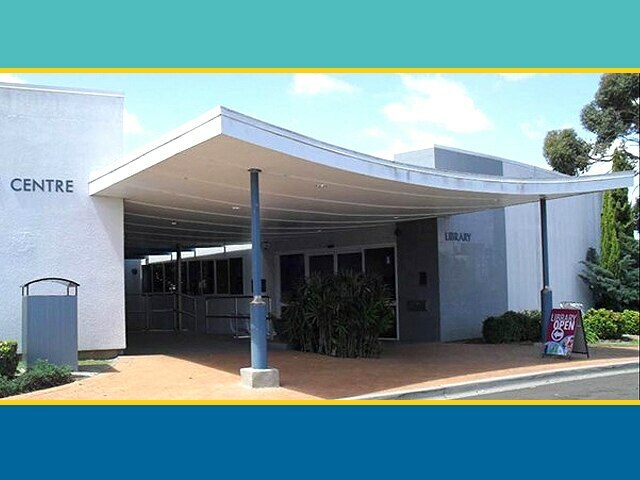 To meet increasing demand, we are continuing our growth with new aged care facilities, investing in service development to mobilise our staff, and expanding our disability services with the National Disability Insurance Scheme (NDIS). 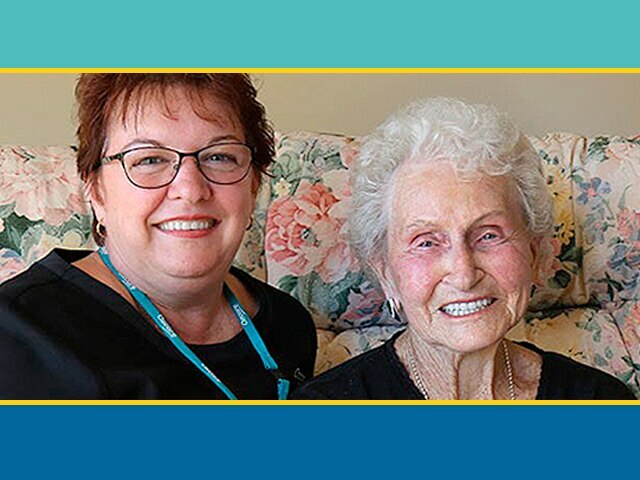 We look forward to the next 20 years of delivering high quality aged care, disability and health services, dementia care, and community support services to our community.